With some TLC this home could really shine. 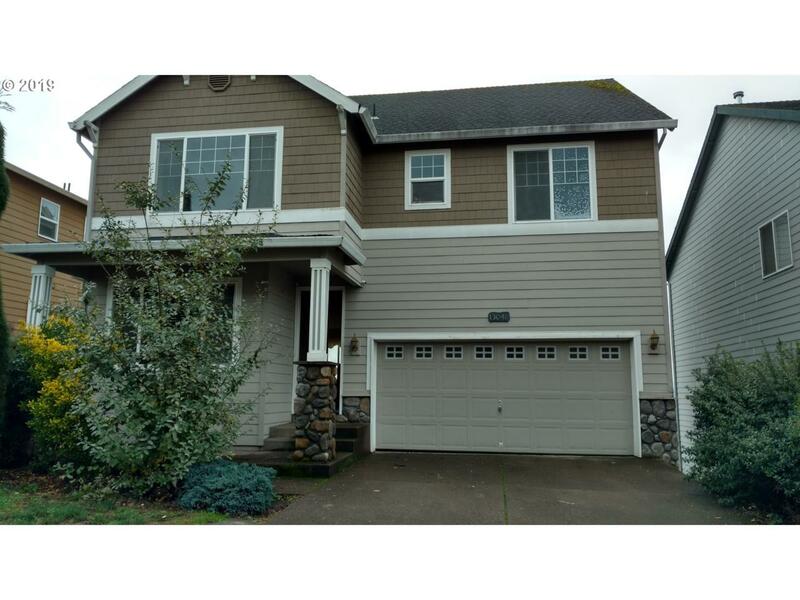 Lots of square footage and room in this 5 bedroom 3.5 bath home.Main level den with closet. Great room w/cozy fireplace. Kitchen has ample cabinets/storage, granite counters, stainless steel appliances and adjoining dining.Master suite w/fireplace, walk in closet. Oversized bonus room. Restaurants. shopping, freeway access nearby.